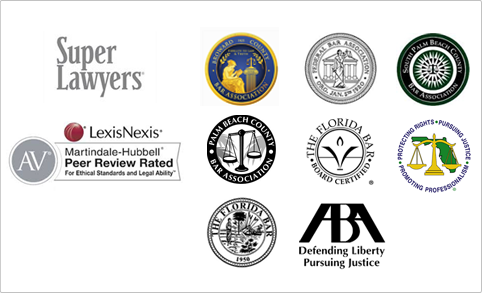 Sanford L. Muchnick - Shapiro, Blasi, Wasserman & Hermann, P.A. Mr. Muchnick serves as Of Counsel to the Firm. Currently, he practices in the areas of probate and real estate law. He is a graduate of Temple University and the University of Miami School of Law. During his career, Mr. Muchnick was a City Attorney for the city of Pembroke Pines and a municipal judge in the community. University of Miami School of Law, Coral Gables, Florida, 1954 LL.B.